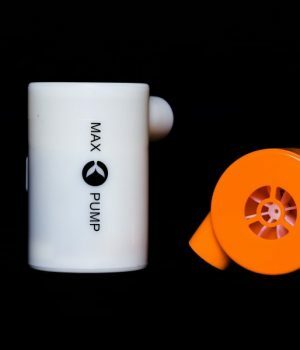 Max Pump & Helio Lantern – lantern/light and inflation air pump that are lightweight & portable. 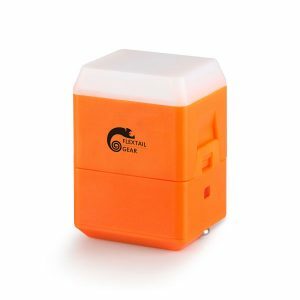 This outdoor equipment is fully rechargeable via any USB plug. 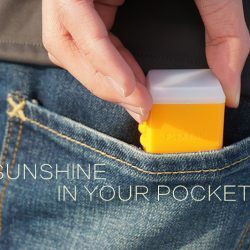 Not only are they small enough to carry anywhere, they can be charged on the go with any USB charging port in your car, a portable power bank/battery pack, laptop or of course any household power point. 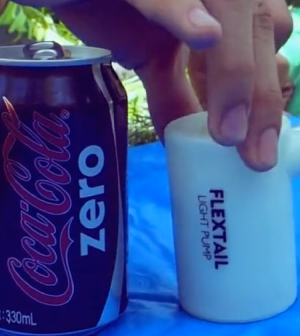 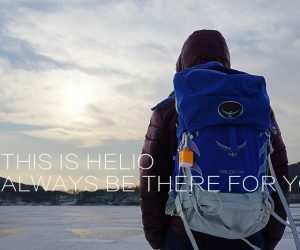 Flextail are an enthusiastic group, focusing on the development of lightweight outdoor equipment. 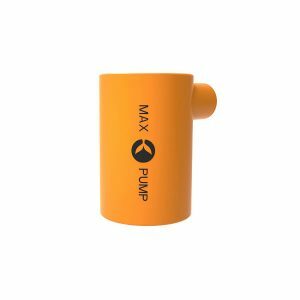 They have invented some of the most compact and lightweight products on the market which includes the Max Pump – a rechargeable inflation/deflation pump. 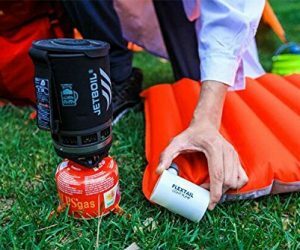 This inflation air pump will inflate an airbed in less than two minutes. 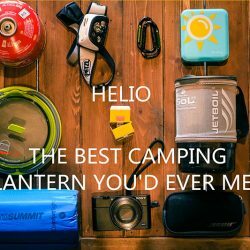 Plus the Helio Lantern. 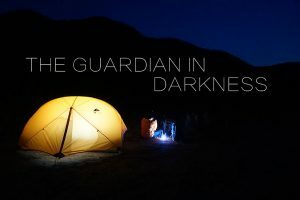 This lightweight light produces upto 200 Lumens. It will last upto 6 hours with a single 30 minute charge. 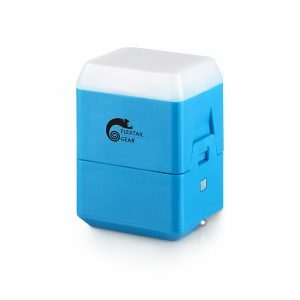 Then top it up as you are on the move either with a portable power bank, a solar charging panel or with the a cars power source. 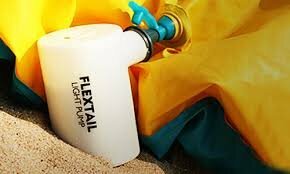 To check out Flextail’s air pump & light outdoor equipment – click here.